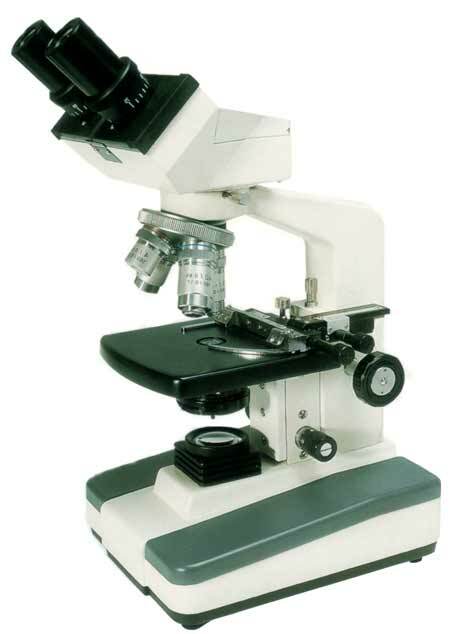 Our Series K Compound Microscopes are equipped with the most popular features and comes with the best feature of all, an amazingly affordable price! 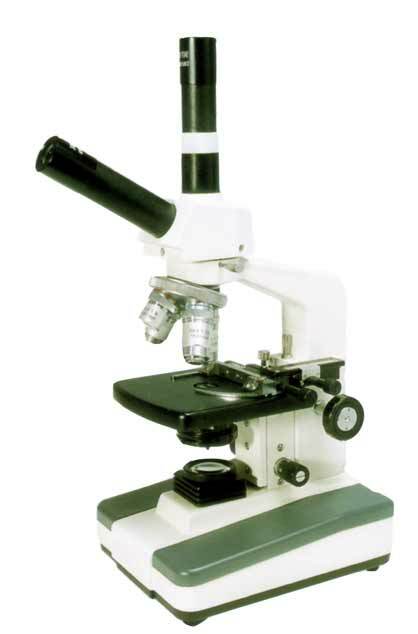 These microscopes reach a whole new level of sophistication at this price-point! 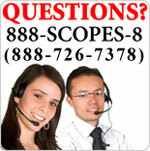 They include cool fluorescent lighting which provides white light with little heat and super-long bulb life. 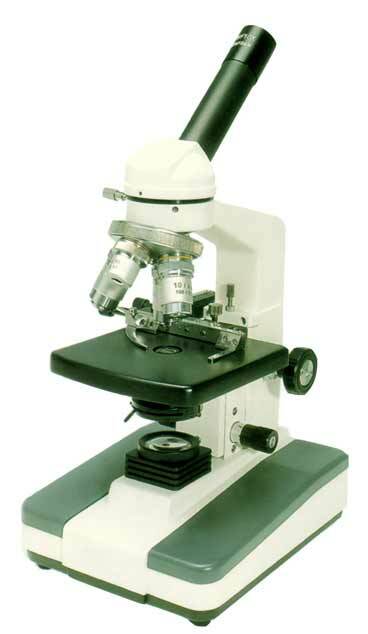 But don't think we're skimping on quality - these microscopes have laboratory quality optics, top-end features, all metal frame, and a 5 year warranty. DIN achromatic parfocal objectives: 4X (N.A. 0.10), 10X (N.A. 0.25), 40XR (N.A. 0.65), 100XR (Oil Immersion, N.A. 1.25).